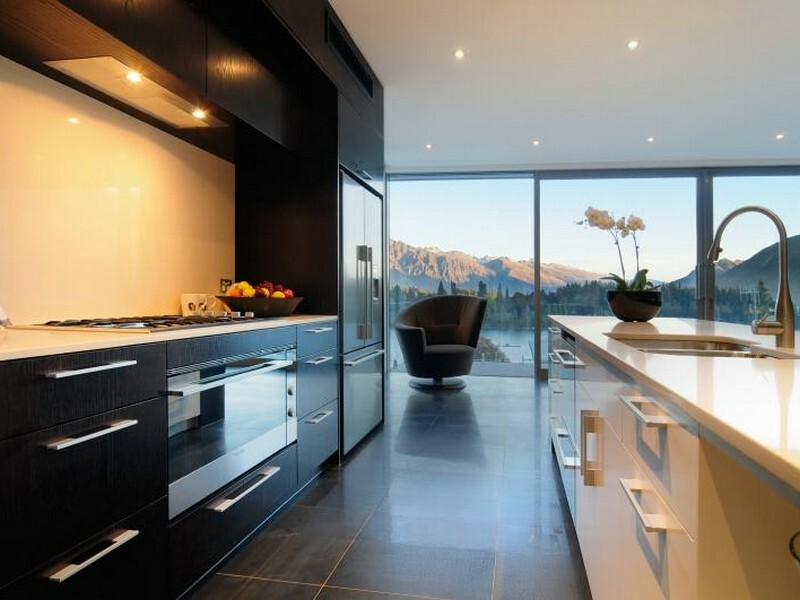 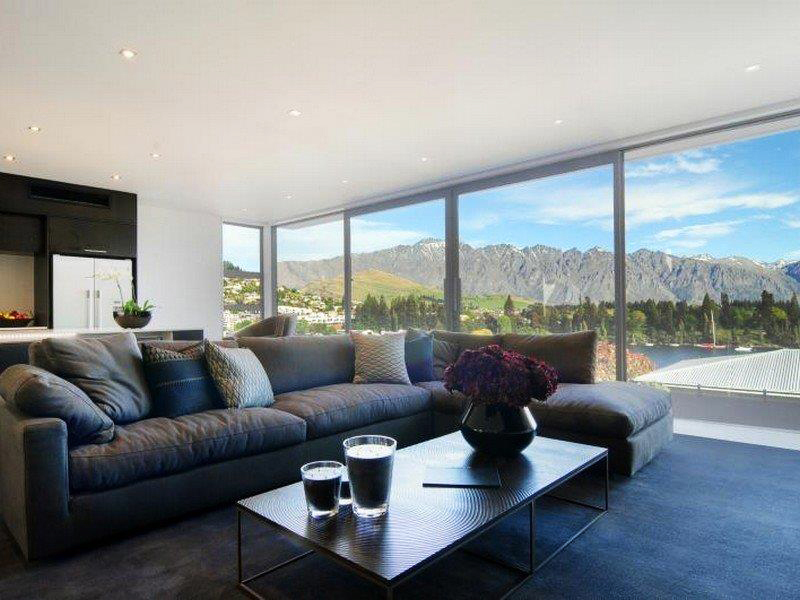 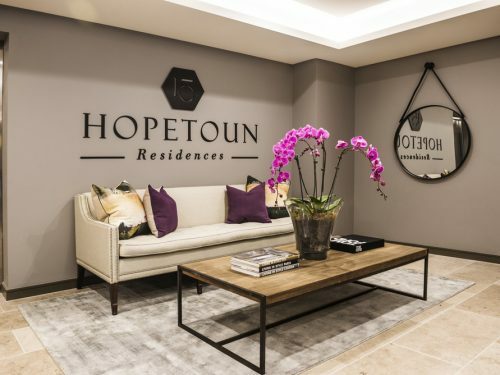 Two luxury architectural town homes set in one of the most panoramic and predominate positions in central Queenstown. 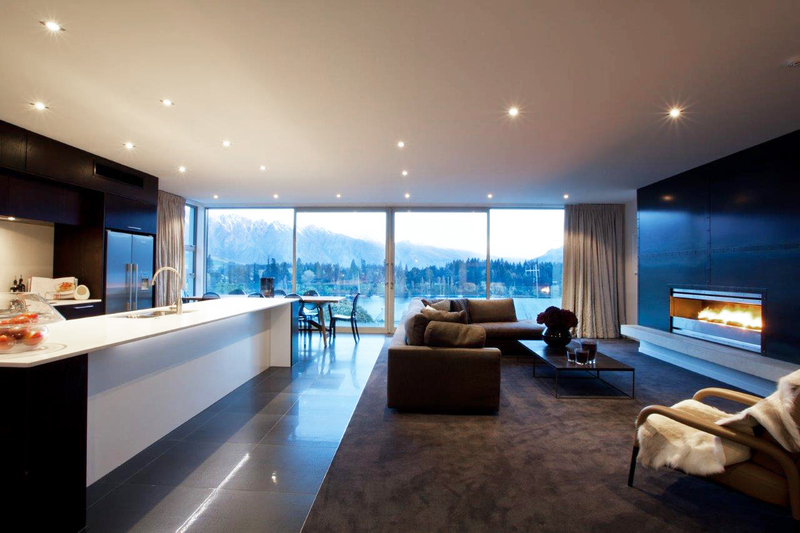 With views over Queenstown Bay and the botanical gardens these premium residences will enhance the landscape for years to come. 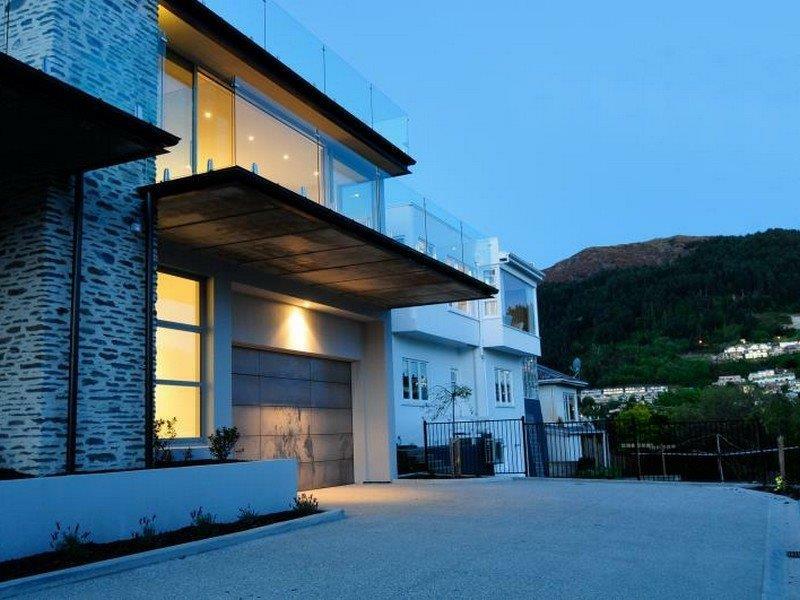 Solidly constructed out of concrete block and finished with schist and metal paneling, these elegant town homes boast four double bedrooms all with en-suites, open plan kitchen and a living and dining area leading onto large decks that maximise the stunning views over Queenstown. 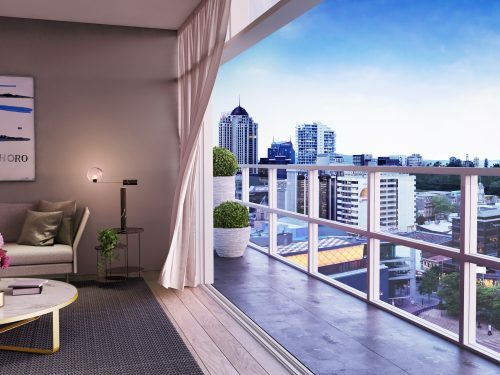 Ducted air conditioning, gas fire with schist surround and under floor heating in all tiled areas ensures that you will remain comfortable no matter what season. 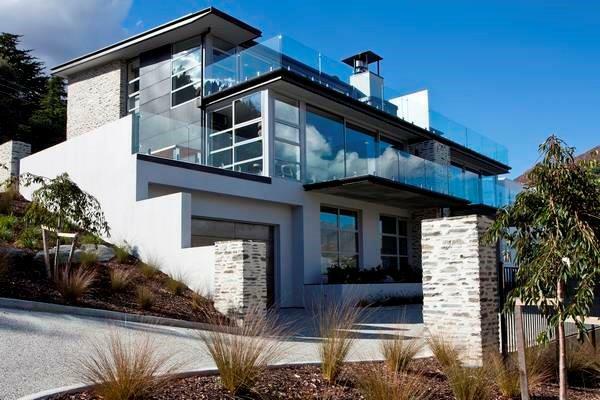 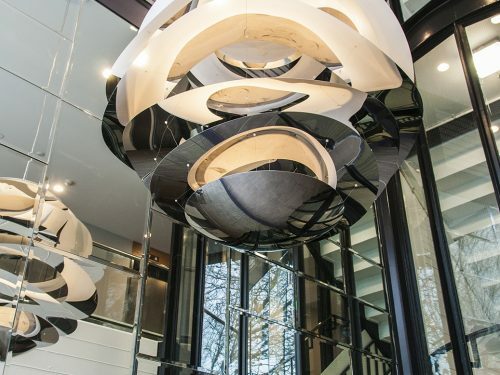 World class position with outstanding construction quality, places this property with New Zealand’s very best.